With technology on the rise, smartphones have become an everyday item in the lives of almost the entire world. With devices such as the Samsung flagships and the Apple flagships selling over 2 billion product sales combined, it is without a doubt that phones have revolutionized our experiences in everyday life. However, it can be a challenge, and for most an inconvenience, when the battery on those smartphones run out of charge. Therefore, it’s a bit of a shock that smartphone companies have yet to enhance the battery life of their devices. This is probably due to the fact that they focus on the other aspects of the device that aren’t as important, such as the processing speeds or the megapixels on the built-in camera that comes with. What’s the purpose of all those features if the device dies out in less than 3 hours of use? Therefore, to overcome this problem, third party companies have come out with external batteries called power banks. Today we are reviewing, probably one of the best power banks out on the market today. 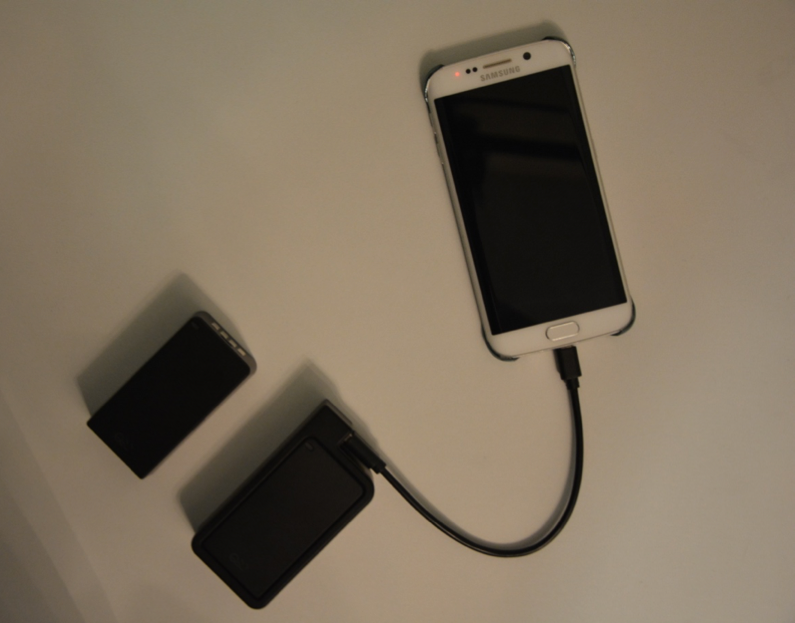 The Q-Swap Mobile Power bank. The most advanced and innovative power bank I have ever had the pleasure of utilizing. After a few days of use, I have come to find new respect and importance of having a power bank in my backpack whenever I’m out. I no longer have to worry about forgetting to charge my phone the night before an outing. Which is a deal breaker to me due to the fact that I’m a bit of a forgetful person. 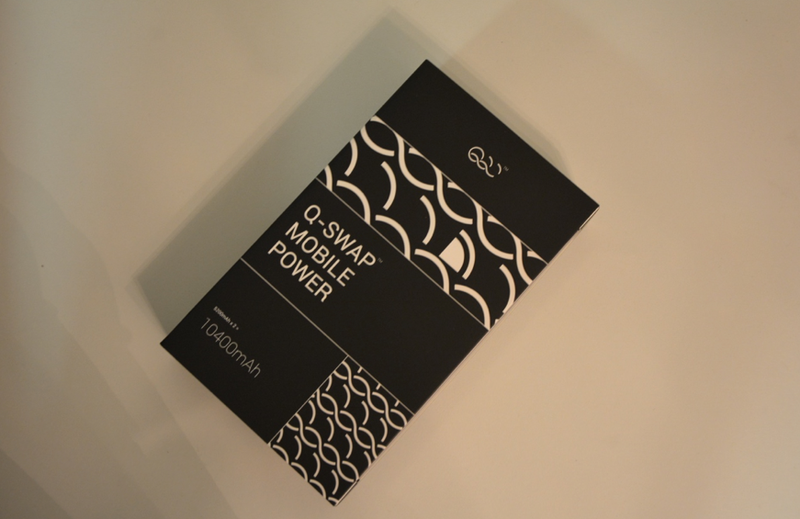 The Q-Swap Mobile Power Battery comes in a very professional, well designed and premium boxing that opens up in a manner in which a book would. 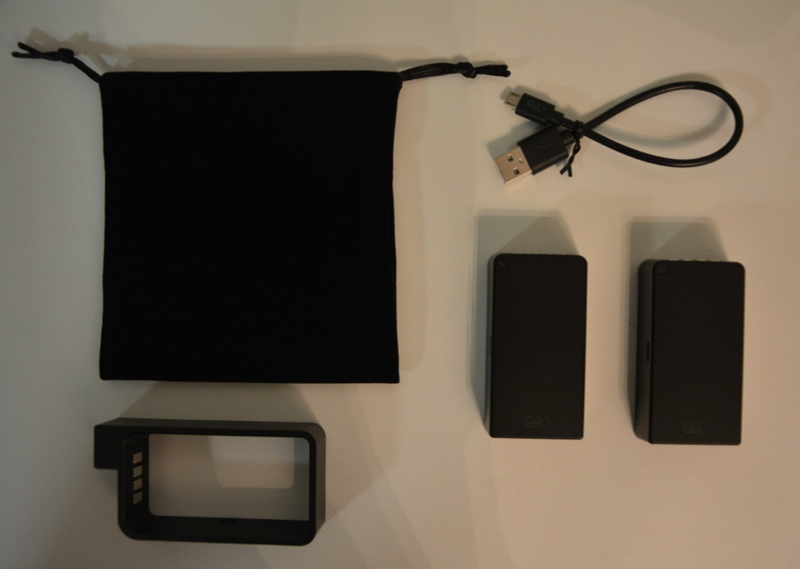 As the box is opened, it reveals the 3 main components, 2 power banks, and a power casing. However, the box includes a carry pouch and of course a USB Type-A cable that is used to charge the power banks and smartphones. 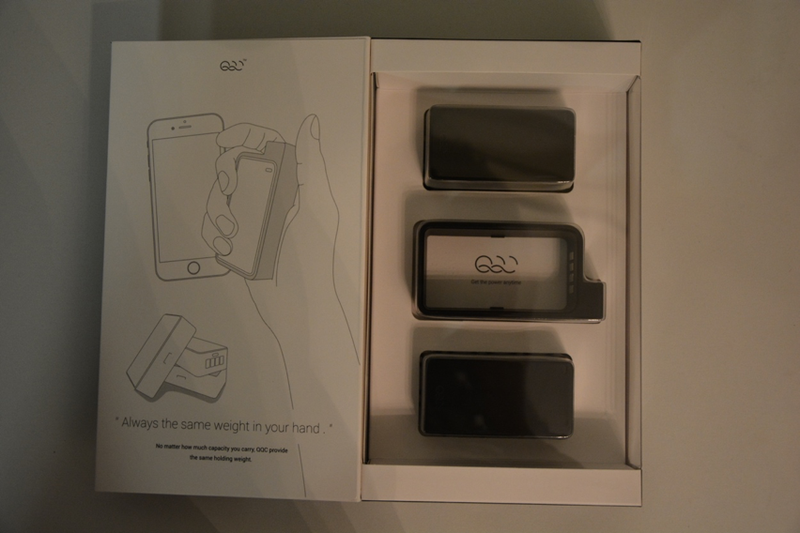 What sets the Q-Swap Mobile Power apart from other power bank devices is its weight and premium materials the company QQC Corp have used to create it. In addition, each power battery includes a one-touch power display that shows how much battery is left on the power bank via advanced Q Swap tech, which is an innovative addition to the product. The only cons I see to this product is that it doesn’t display an LED light when the battery is connected to a smartphone. In addition, the one-touch power display on the power batteries can be a bit wonky and hard to figure out at first, however, this could just be me nit-picking. Overall, it’s a very solid, long lasting, efficient and a very handful product to have. With the device being compatible with most smartphones, such as HTC, Samsung, Apple, Motorola, LG, Sony, Nokia etc. Therefore, then it can be used by more than just one person in the house. With that being said, If you are looking to buy a new power bank, the Q-Swap Mobile Power Battery is a very good product to look into. The power bank comes at a price of $139.95, however, it is on sale at the minute and is selling for $119.95 with free shipping.